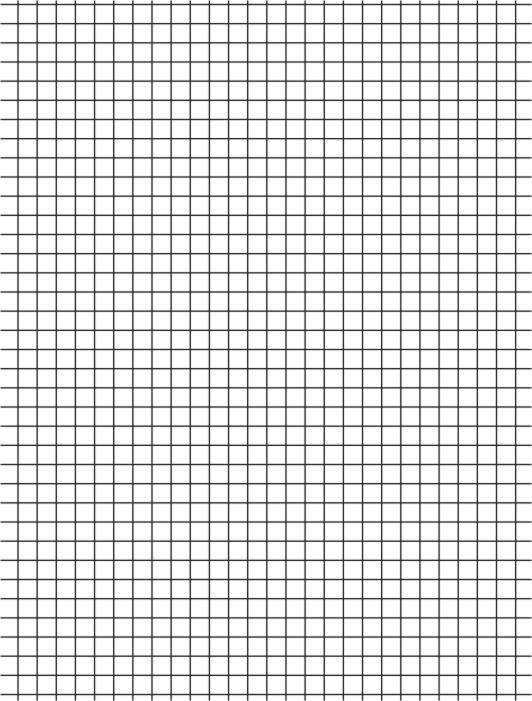 In this activity you will need a pencil and graph paper. Along the bottom of the graph paper write the letters A, B, C, D, … Z under the blocks in each column. Then, along the side, from the bottom up, write the numbers: 1, 2, 3, … 37 along the blocks of the rows. Form the constellation listed below by placing a dot at the place for each dot listed. For example, the first dot you mark for the constellation Ursa Major is formed by moving your pencil along the bottom of your paper to the M column and then moving your pencil up to the row marked 37. That is one star. You will then mark six more stars to complete Ursa Major. Connect the dots (stars) so that a recognizable form takes shape. All the constellations you graph are always visible in the northern sky during the night from Prince George. These are called Circumpolar Constellations for this reason. Ursa Major: (M,37); (Q,34); (R,34); (U,33); (W,35); (Z,32); (X,30). Ursa Minor: (R,17); (O,18); (N,20); (M,22); (K,22); (L,25); (N,25). Draco: (B,33); (C,30); (E,32); (D,34); (B,24); (C,22); (F,24); (G,22); (G,28); (G,30); (I,31); (N,30); (R,27); (U,27). Cepheus: (G,6); (E,10); (I,12); (J,8); (O,11). Cassiopeia: (L,1); (K,4); (O,4); (S,5); (R,2).